Samsung CLT-Y506L Comp HY Yellow Toner VL - Oklahoma Toner Co. L.L.C. 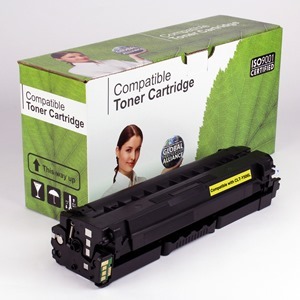 Samsung CLT-Y506L Compatible Yellow Toner VL (3,500 Yield). For Use In: Samsung CLP-680, CLX-6260. Also Replaces CLT-Y506S.